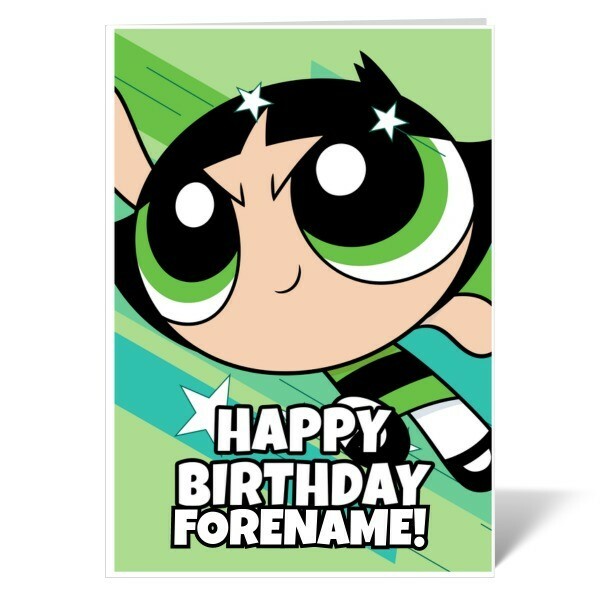 Our personalised Powerpuff Girls Buttercup Comic Birthday Card is the perfect way to show someone you care. 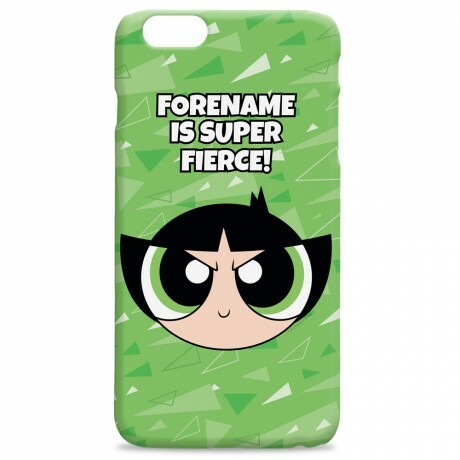 Your personalisation is merged with the stylish design to create this personalised Powerpuff Girls card. This unique card is the perfect addition to any gift and is guaranteed to make them smile. 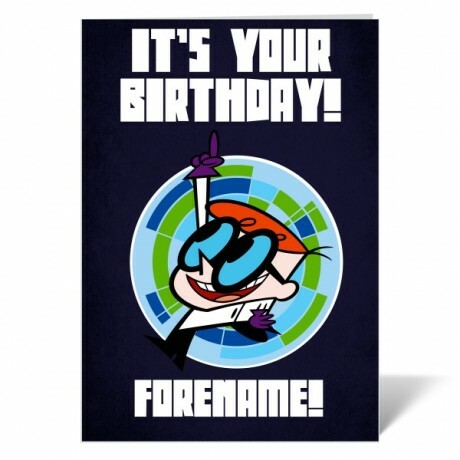 Our personalised Powerpuff Girls Buttercup Comic Birthday Card is the perfect way to show someone you care. Your personalisation is merged with the stylish design to create this personalised Powerpuff Girls card. 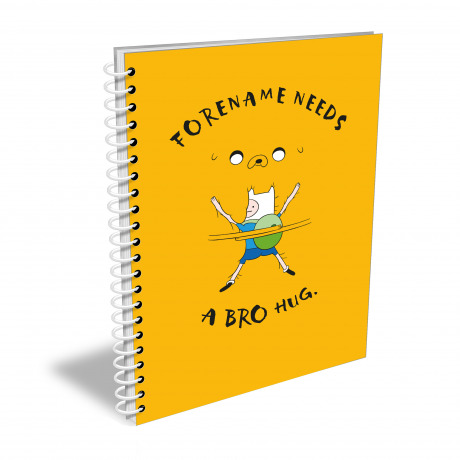 This unique card is the perfect addition to any gift and is guaranteed to make them smile.||Available in A5 and A4||Please note:|* This item will be despatched within 1-3 days - Please allow 7 working days for delivery.||* This item is not available for Express Tracked, Next Day or International Delivery.